It’s the holidays, yall! And we’re fired up about it. Today we jumped down the longest rabbit hole of holiday traditions, how we decorate for Christmas and what we’re cooking (or not cooking) this holiday season. 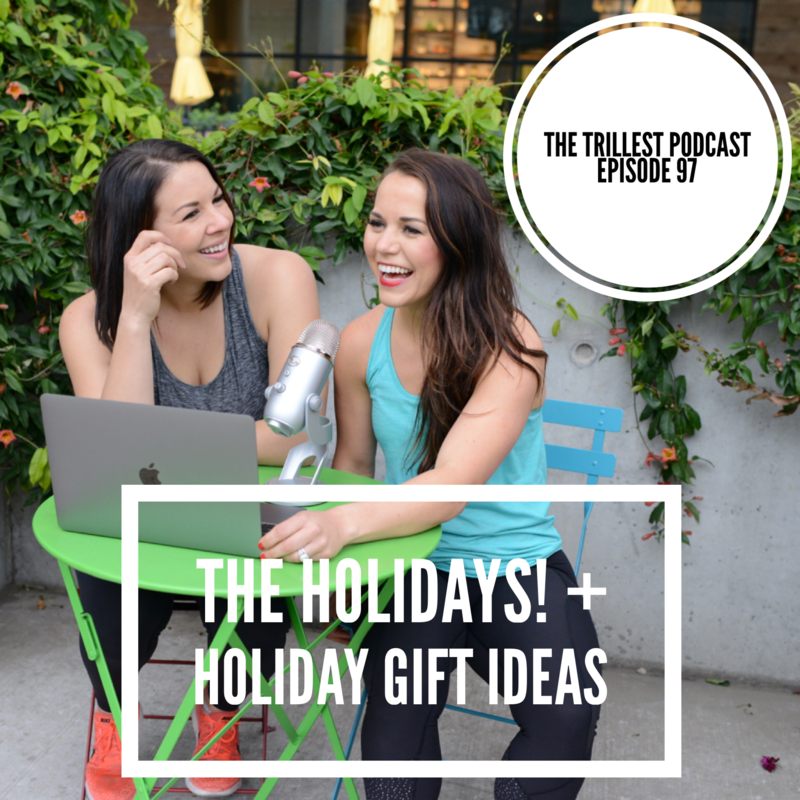 We also named off some awesome gift ideas for the peeps on your list this year. Tune in, let us know what you think and we hope you have a wonderful holiday season!